Prebiotics, like raw honey, are just as critical for gut health because they are made of fiber that our bodies cannot digest. 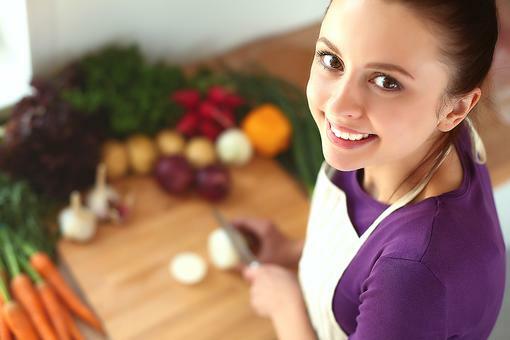 Prebiotics can, however, be digested by probiotics (live beneficial bacteria in our gut). So prebiotics are the food source for probiotics. 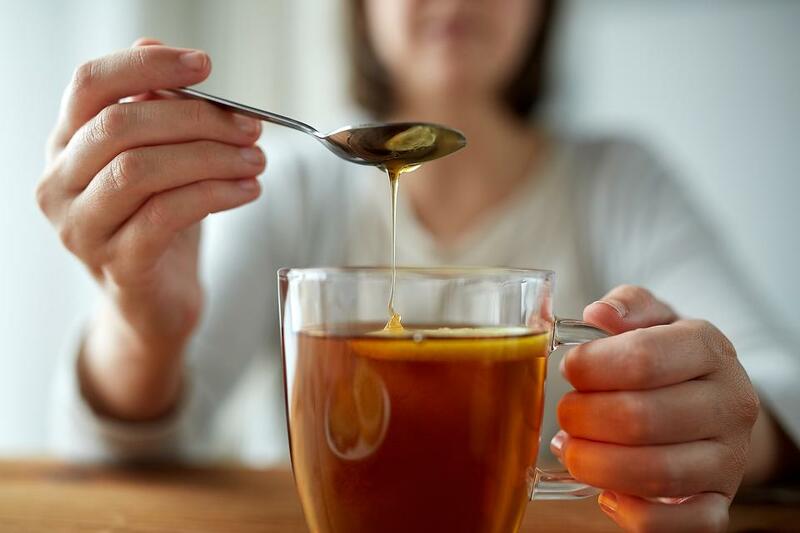 We need to feed the good bacteria in our guts in order to have a balanced gut microbiota, and a great way to ensure this may be by eating just a tablespoon of raw honey a day. 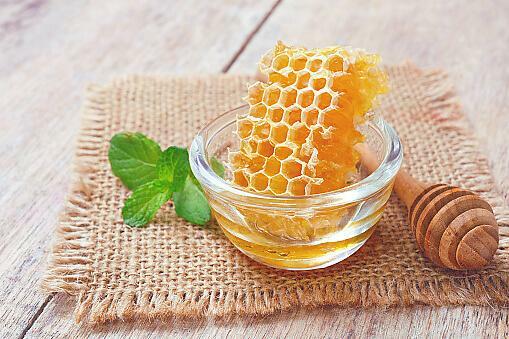 Put raw honey in your morning yogurt for a prebiotic/probiotic “cocktail.” If you do not eat dairy, you can get herbal teas with probiotics and add raw honey. 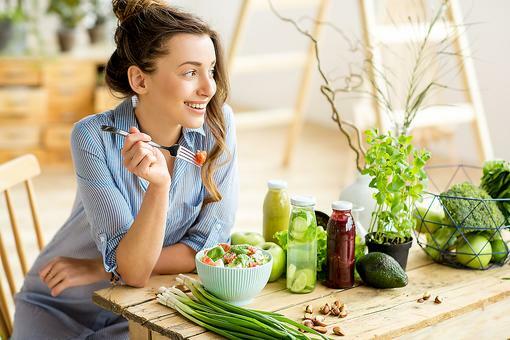 A balanced gut may improve digestion, and studies have shown that if we take care of our gut health, we have better mental health. Healthy Gut Bacteria May Prove Beneficial In the Fight Against Parkinson’s Disease! Gut Bacteria: Could a Healthy Gut Mean Healthy Aging? Maybe So! 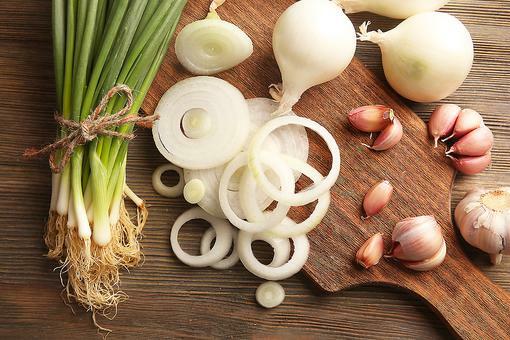 Probiotics vs. Prebiotics: What’s the Difference? Find Out! 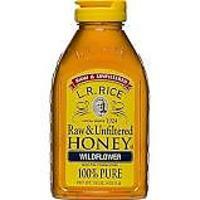 Raw Honey: 3 Uses for Honey That You May Not Have Known About! 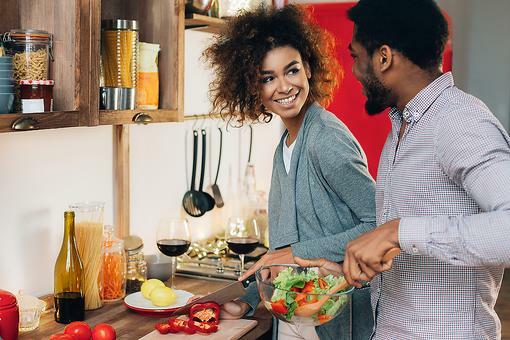 Skip the Potato Chips: How to Prep So You Grab Healthier Snacks! 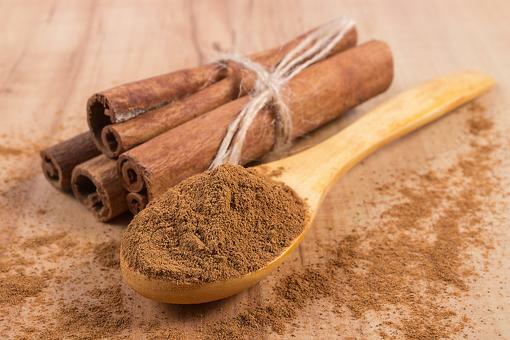 Cinnamon: Health Benefits of This Spice You May Not Have Known About!